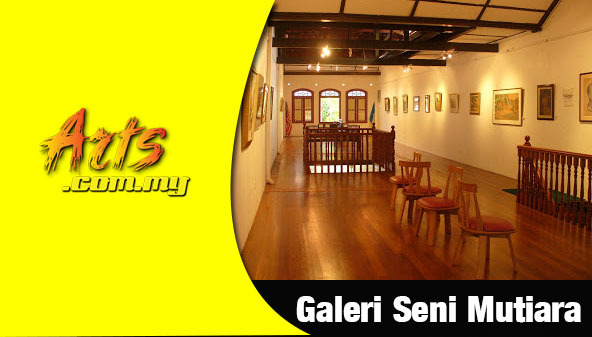 The Pelita Hati Gallery of Art is wholly owned and operated by Pelita Hati Sdn Bhd and is a typically an art gallery at the prestigious Bangsar Baru space. 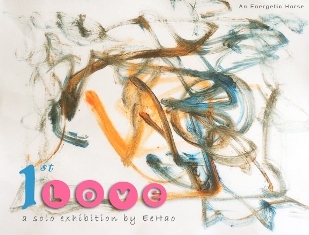 Here is where one could find a wide range of high quality art works from artists around Malaysia and abroad. 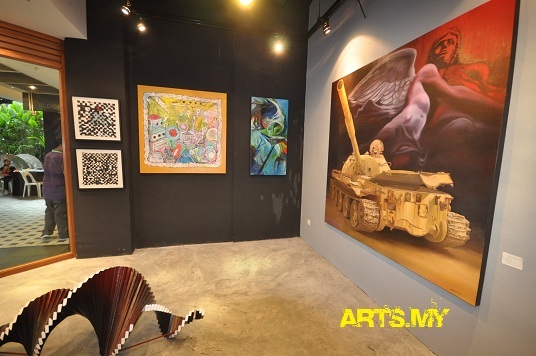 Positioned as a gallery to promote and create awareness in the Malaysian art scene, one would be able to appreciate its wide range of artworks here that include paintings, sculptures, prints and other art forms. 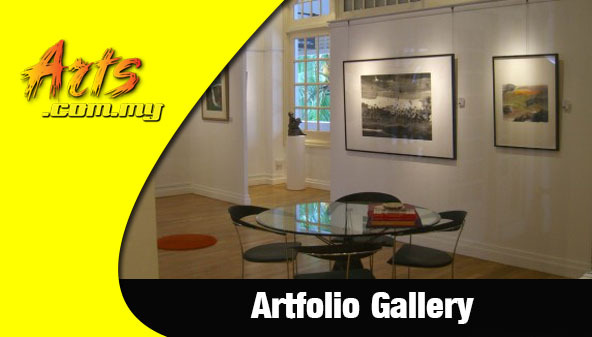 The policy of the gallery is to promote art through interaction, collaborations and discussions among artists through art exhibitions, forums, workshops and other events. 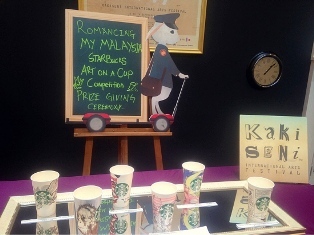 Off Jalan Bangsar, 59000 Kuala Lumpur.